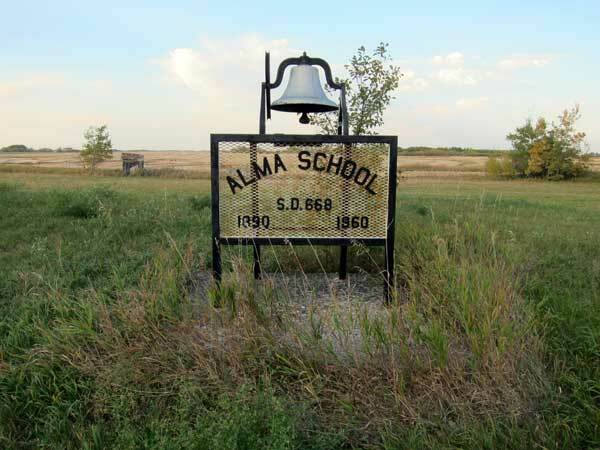 The Alma School District was established formally in July 1891, in what is now the Rural Municipality of Prairie Lakes, although classes had begun the previous year. The name of the district was apparently selected by a student in the first class. 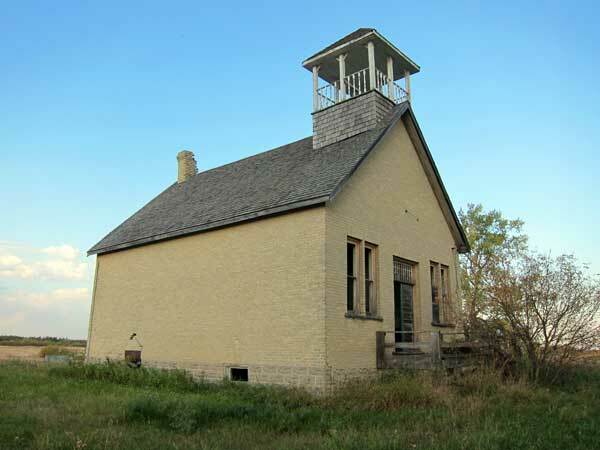 A wood frame schoolhouse built at SE34-4-15W was used until 1905 when it was replaced by a one room brick structure, complete with full basement and oil-fueled furnace. 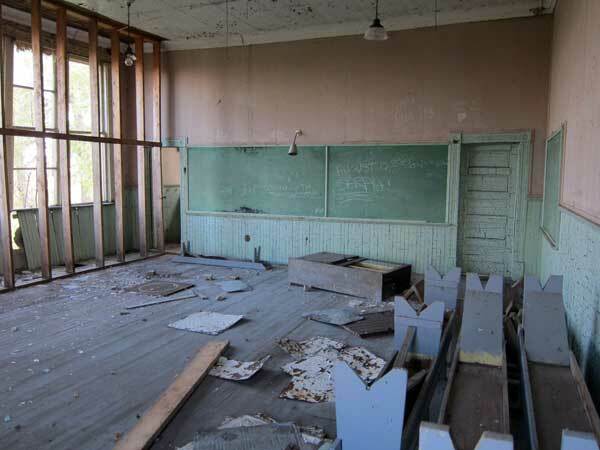 The school closed in January 1961 and its remaining students went to Belmont Consolidated School No. 441. 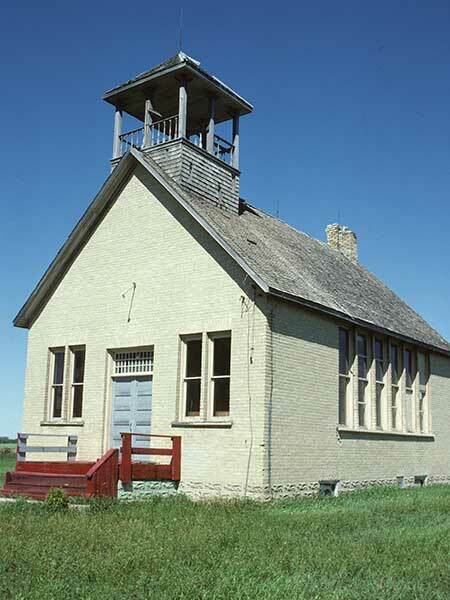 The former schoolhouse still stood at the time of a 2011 site visit but has extensive structural deterioration, especially of its eastern wall. A wooden stud wall inside the school was built in an attempt to stabilize the structure. A monument stands next to the former school. 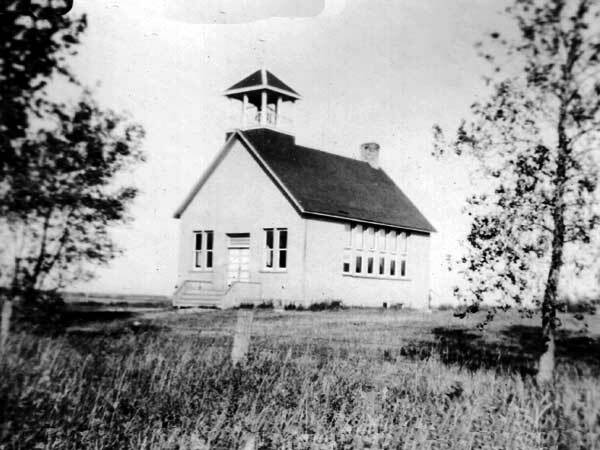 Among the teachers of Alma School were Alexander Tumoth (1890), Percy Brether (c1900), Jean Williamson (1948), Miss Munroe, Miss Tisdale, John Sutherland, Miss Donna McLean, Miss Anne Hawn, Miss Alice Embury, Mrs. Shirley Dubyts, Miss Irene Fitzpatrick, Miss McIntyre, Miss Marjorie Cleave, Miss Eva Croll, Ed Arndt, Miss Myrna Wray, Mr. P. Lougheed, K. M. Prowse, Miss Jean Cowell, Miss Pat Williams, Mr. McRae, Miss Evett, Miss Muriel Robinson, Miss Pinn, Miss Marion Lewis, Miss Jean Campbell, Miss M. Stintson, Mr. Johnson, Miss Anna McLean, Norman Smith, Miss Margaret Downey, Miss Ruth Watson, Miss Kinley, Miss Wall, Miss Mae Berry, Miss Harrower, Miss Katie Playfair, Henry Woods, Miss Murgatroid, Miss Shorthose, Miss Hazel Cunningham, Miss Valance, Miss Carvell, Miss Bailey, and Miss McGowan. GR8461, A0233, C131-1, page 106. 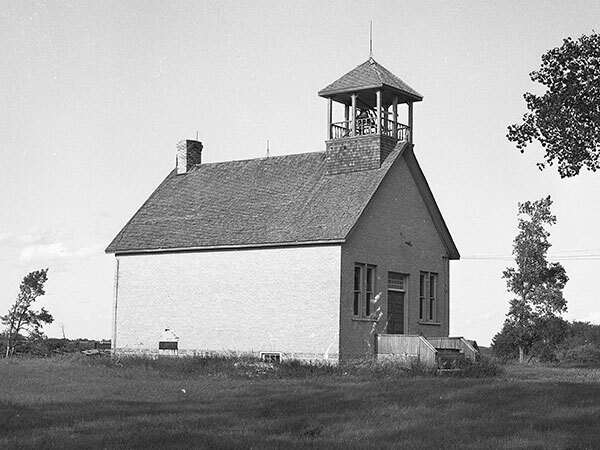 Source: Historic Resources Branch, Public School Buildings Inventory, slide 1335.